Since Monday I’ve been focusing on the lessons we might learn from the Pilgrim story. I thought it fitting to save the most important one—or what I think is the most important—for Thanksgiving Day itself. It’s so obvious that we are prone to overlook it. The Pilgrims “knew that they were pilgrims.” I’ve alluded to this before, but I think it bears repeating this holiday morning. So why is this a big deal? What does it even mean? It means that the Pilgrims knew who they were. They were travelers, aliens, sojourners. And because of this self-awareness, they had an advantage over many of us with regard to a struggle that every Christian faces: the struggle to maintain a clear sense of our identity in Christ. 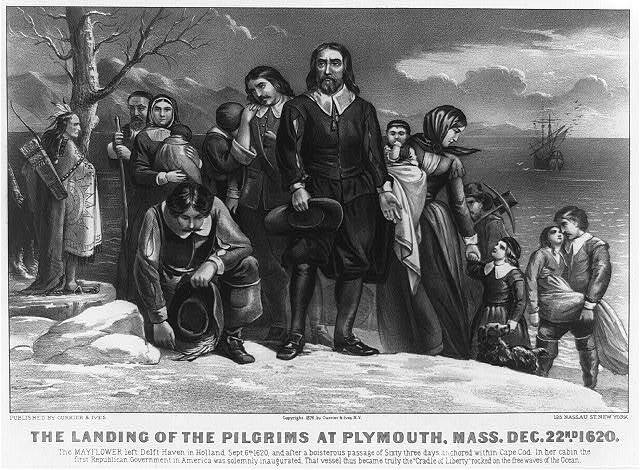 “Pilgrims” is one of those words that we have used so much that it has lost much of the power of its literal meaning. Today we typically use the word as a proper noun. 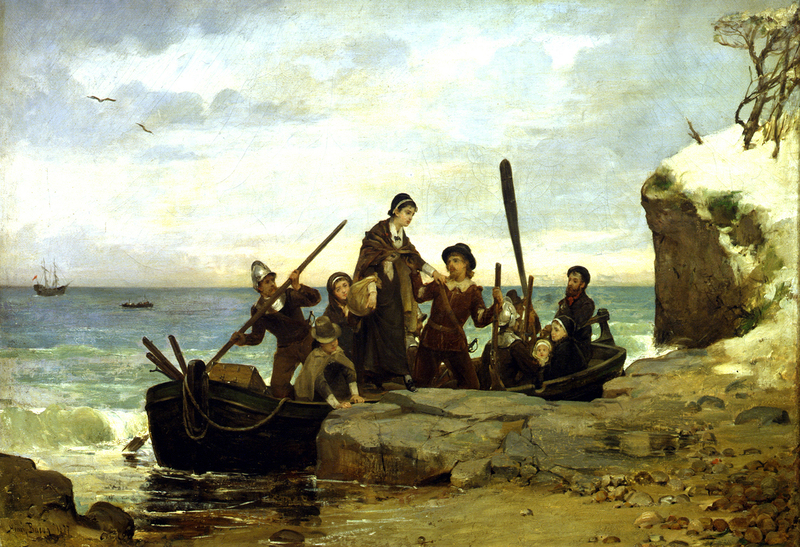 It’s the name we reserve for the specific group of individuals who came to New England on the Mayflower in 1620. 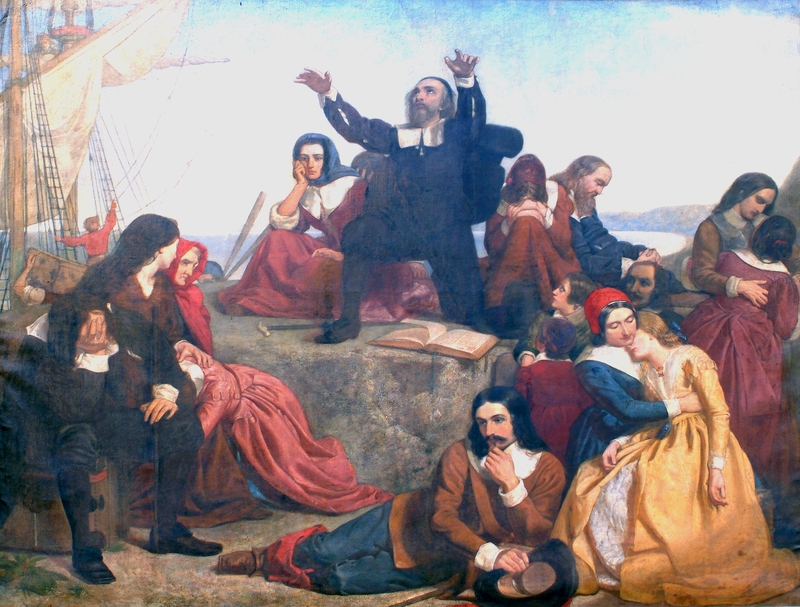 When William Bradford used the word in describing that group nearly four centuries ago, however, he used it to convey the Leiden Separatists’ understanding that they were merely strangers passing through this world en route to another destination. I think the Pilgrims, or most of them, understood this. I hope we can, too. When we know that we are pilgrims, it changes how we approach the Thanksgiving table. The feast that awaits us is a “pleasant inn,” and we are right to delight in it, but we must not let it tempt us to “rest our hearts in this world.” The food we enjoy and the fellowship that warms us are mere glimpses and shadows—a taste of things to come. It is good if they nourish and encourage us, but it is better still when they increase our hunger for a different feast, the banquet that God is preparing for those who “desire a better, that is, a heavenly country” (Hebrews 11:16). 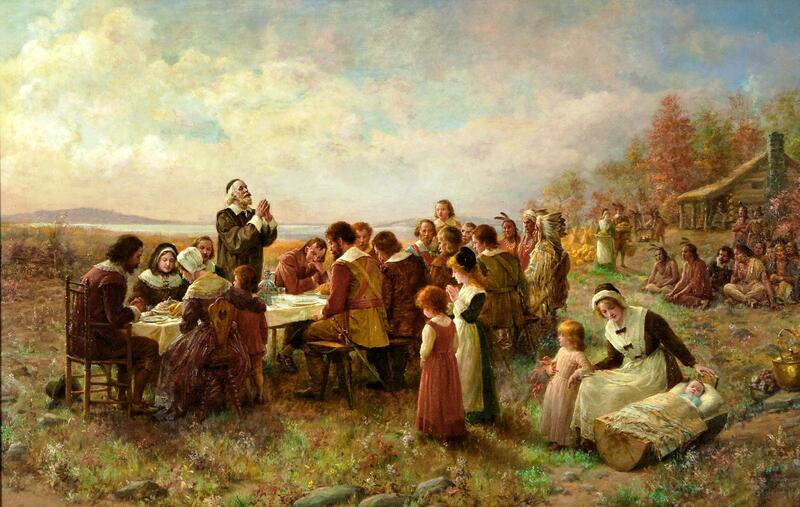 Tomorrow families all across America will celebrate the Thanksgiving holiday, and some, at least, will link what they are doing to the Pilgrims’ celebration on the coast of Massachusetts in 1621. 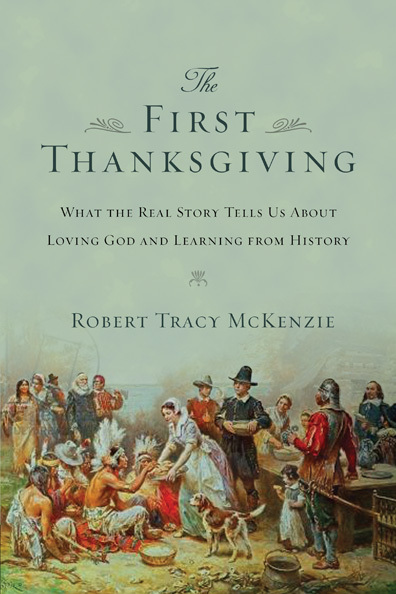 Although frequently embellished and sometimes caricatured, the story of the Pilgrims’ “First Thanksgiving” is rich with insight and inspiration. The Pilgrims were human, which means that they bore the imprint of the Fall with all its attendant sinful consequences: they were ethnocentric, sometimes judgmental and intolerant, prone to bickering, and tempted by mammon. They were also people of remarkable faith and fortitude—common folk of average abilities and below-average means who risked everything in the interest of their families and their community of faith. As we celebrate Thanksgiving tomorrow, perhaps we might remember both of these occasions. 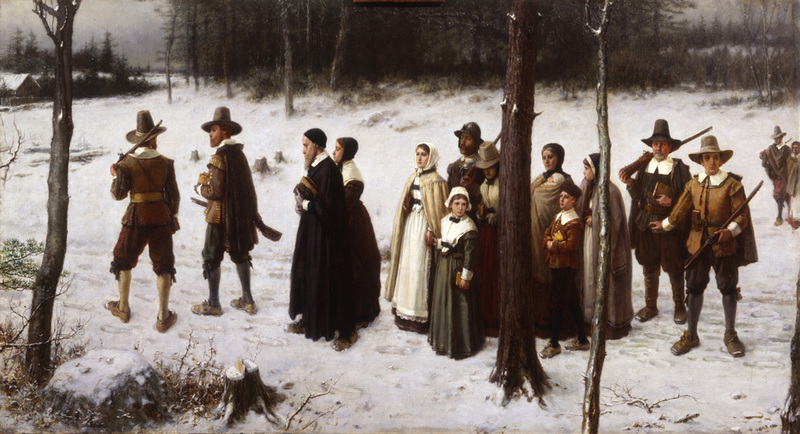 The Pilgrims’ harvest celebration of 1621 is an important reminder to see God’s gracious hand in the bounty of nature. 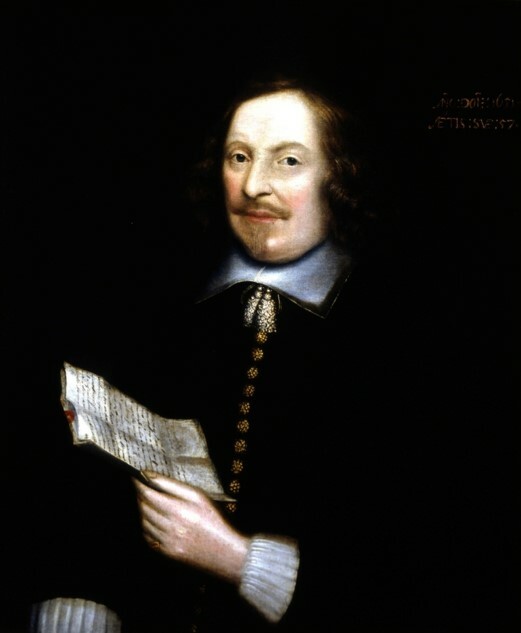 But the Pilgrims’ holiday of 1623—what they would have called “The First Thanksgiving”—more forthrightly challenges us to look for God’s ongoing, supernatural intervention in our lives.